Incline the ways of creativity to clutch the pulse of designer needs. 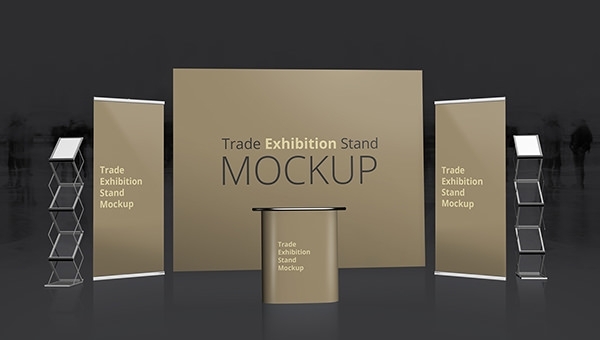 We handpicked free PSD trade exhibition standup mockups, which are available in .psd file format, composed in high resolution with great pixel quality. 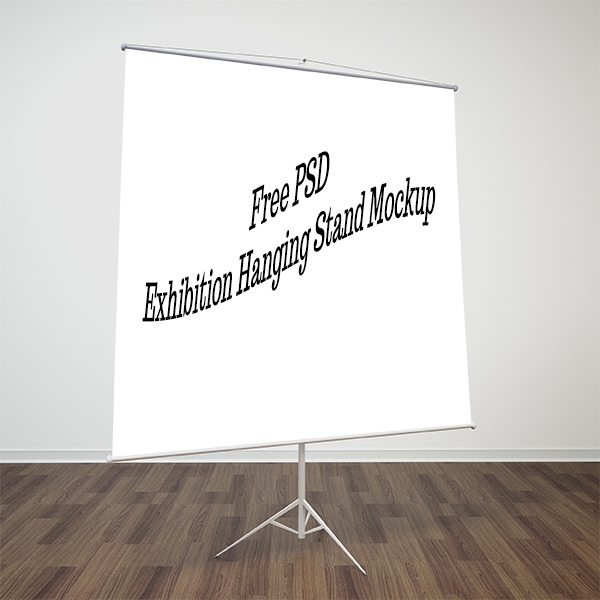 Have a look on the below hanging stand mockup that is been frequently used in displaying features of business related to real estate, furnishings, electric appliances, automobiles, and seasonal discount sales. Create a realistic effect on countable clicks in minimal time elapse. These PSD files used smart object features to allow flexible as well as innumerable customization for the user in terms of replacing the artwork easily and quickly. 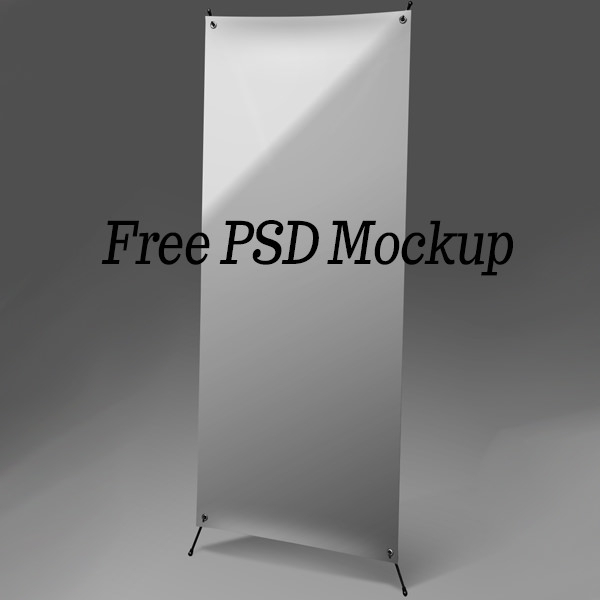 To ensure that the things are been given handy, we specially gathered such stuff to come along with a spacious banner sheets. 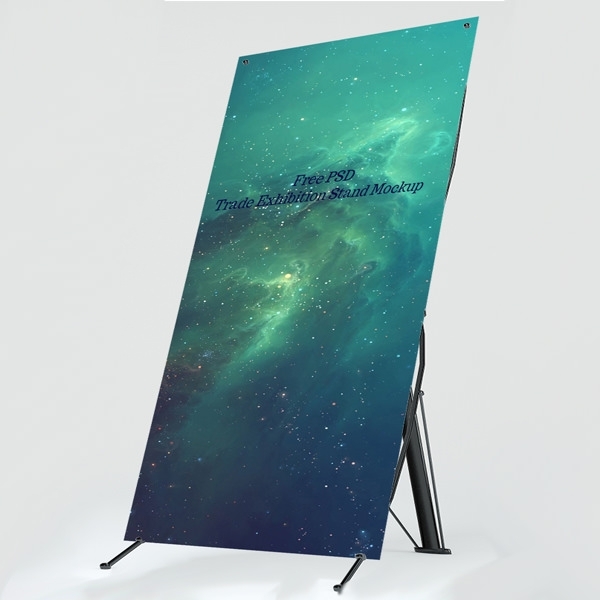 Double clinch on the smart layers, which are been well grouped with high definition images, to paste your art pieces with an ease. 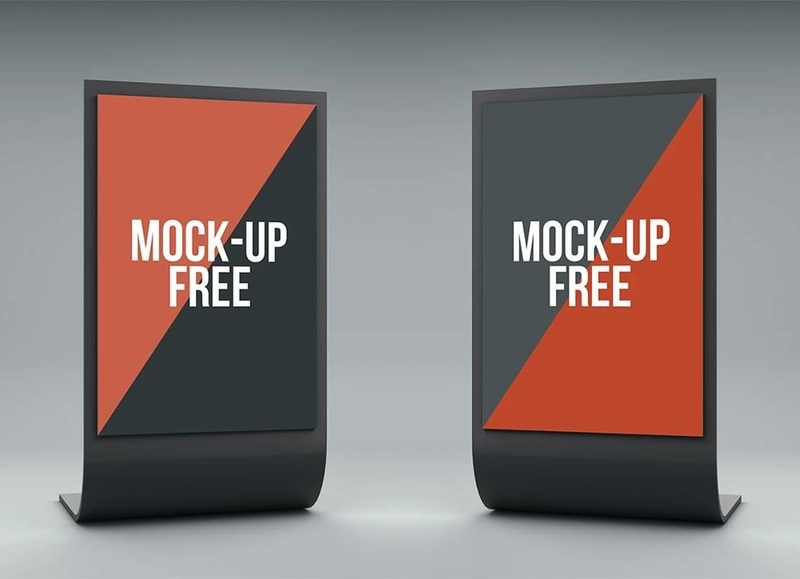 Let your mockup collections sound complete with these freebies accessible for absolutely free. 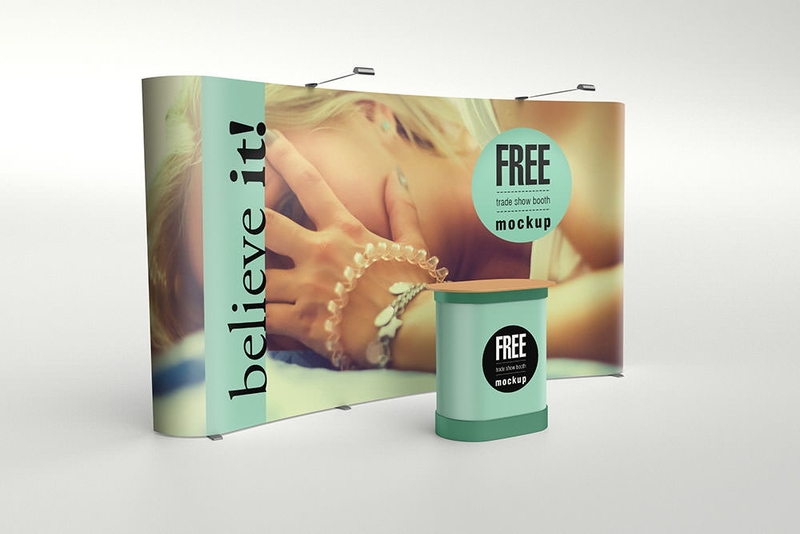 Depending upon the considered purpose, we released a variety of stand packs like foldable, stand with a hanging facility, simple stick legs stands, and rack styled, to promote and endorse business as well as services. 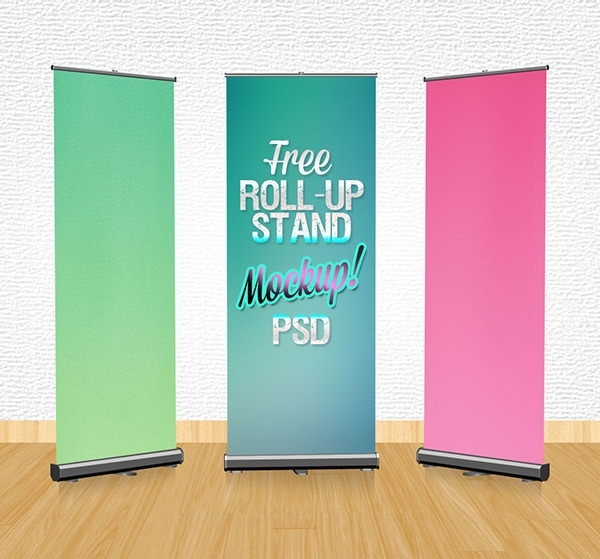 Keep scrolling to choose and customize these banner mockups as a perfect bridge for interfacing with the audience in a realistic way. Make the best use of this gathering in shaping professional designs, which can bestow designers in engaging, for upbringing untold number of editable artistic materials with inspiration.